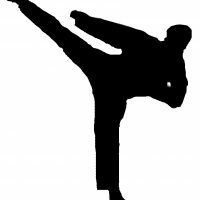 A class for those interested in learning the martial art form. The class is geared towards all abilities and does include the opportunity to earn the different belt levels, at separate testing events. There are uniforms available for purchase from instructor for an additional fee. We ask that students are at least 8 years of age to participate.